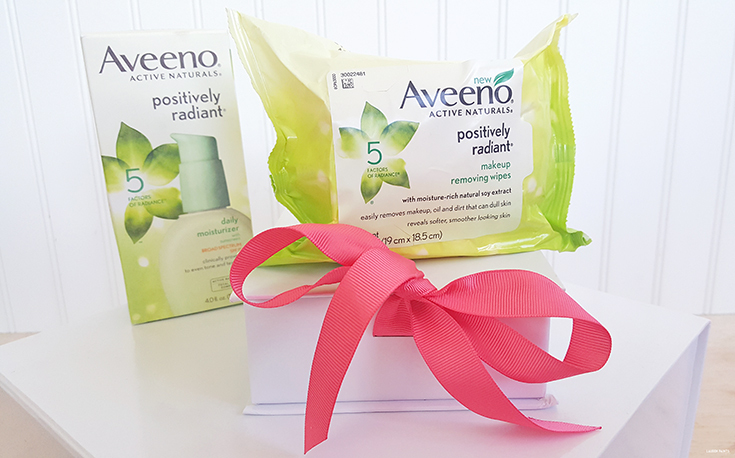 I participated in an Influencer Activation on behalf of Influence Central for AVEENO® POSITIVELY RADIANT®. I received product samples as well as a promotional item to thank me for my participation. It's serious business making sure your skin looks and feels nice. 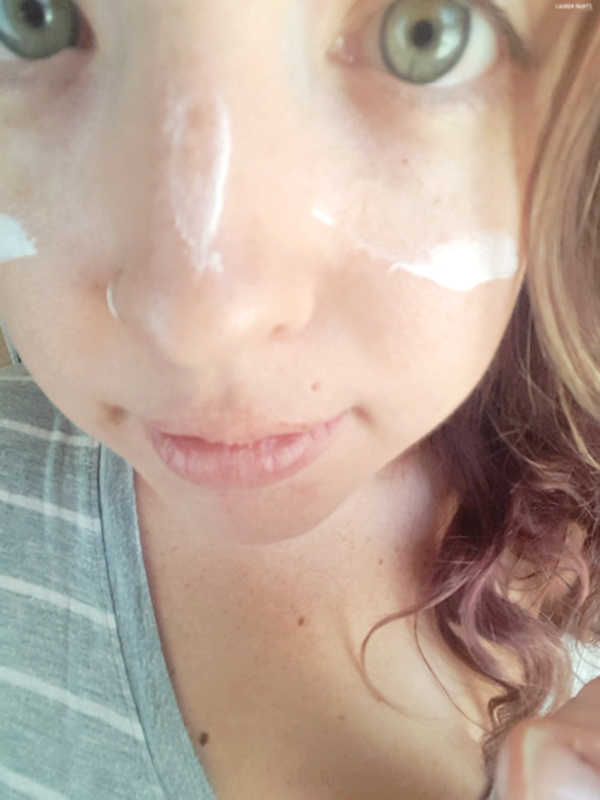 I'm so over dealing with an entourage of products to make sure my skin still holds it's youthful glow, though... 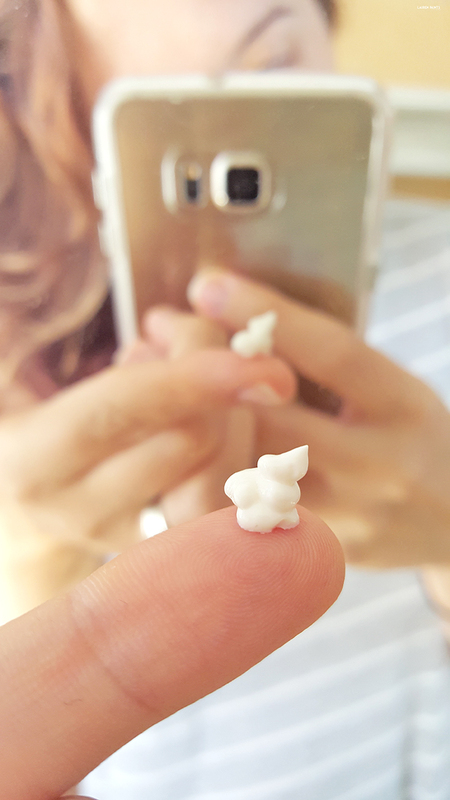 I no longer will carry around a primer, a moisturizer, a deep cleanser, a spot treatment, an eye cream, etc. 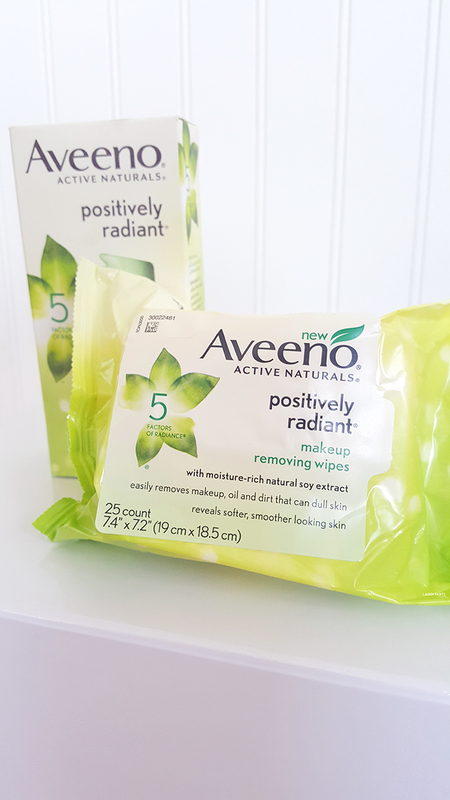 AVEENO® POSITIVELY RADIANT® has given me an alternative to using so many products, now I just grab my face wipes and my moisturizer and I'm ready to show off my fresh face. As you probably already know AVEENO® harnesses the power of active natural ingredients but now they have a new line, AVEENO® POSITIVELY RADIANT®. This line of products is specifically formulated to help even out tone and texture, transforming dull, tired looking skin into gorgeous, radiant skin with the power packed Total Soy Complex. I bet you are wondering, what exactly is the Total Soy Complex? It helps to visibly transform the tone, texture, dullness, blotchiness, and brown spots of skin. The complex is included in both the wipes and moisturizer and I've noticed a huge difference in the way my skin looks lately. 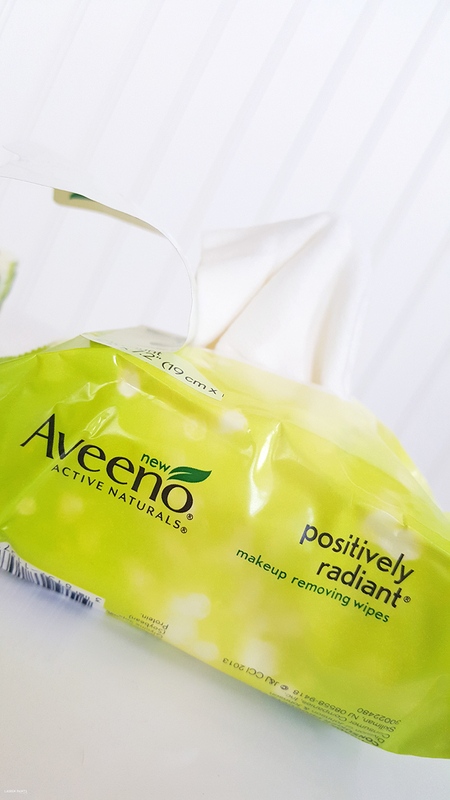 The AVEENO® POSITIVELY RADIANT® Makeup removing wipes combine the total soy complex with gentle cleansers to reveal brighter, smoother, healthier looking skin. 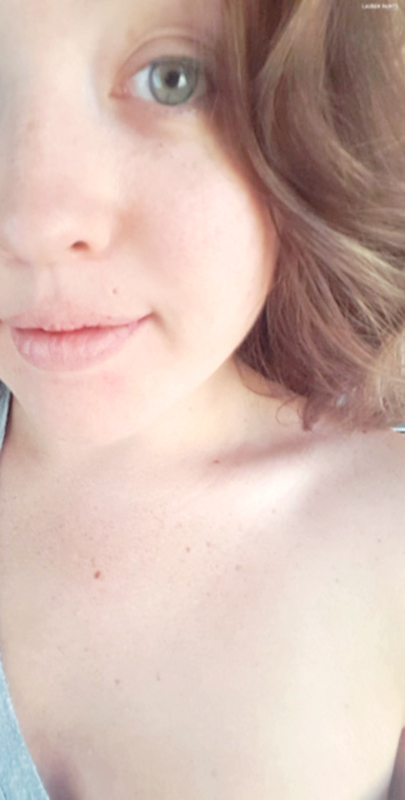 The skin you've always dreamed of and I'm so excited to share they even help clear up some of my break outs - probably because they are oil-free and noncomedogenic, which means they won't clog your pores. 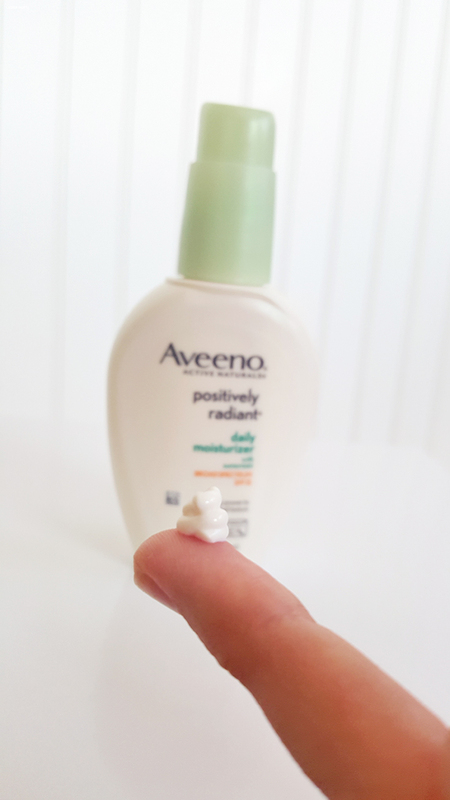 The other star of the show today is what I use to protect my skin, prep it for makeup application, and sometimes I just use it to freshen up my face - AVEENO® POSITIVELY RADIANT® Daily Moisturizer Broad Spectrum SPF 15 is a life saver! Formulated to help even skin tone while reflecting light, to make tired skin look bright and more radiant - it's a beauty secret that the world needs to know about! 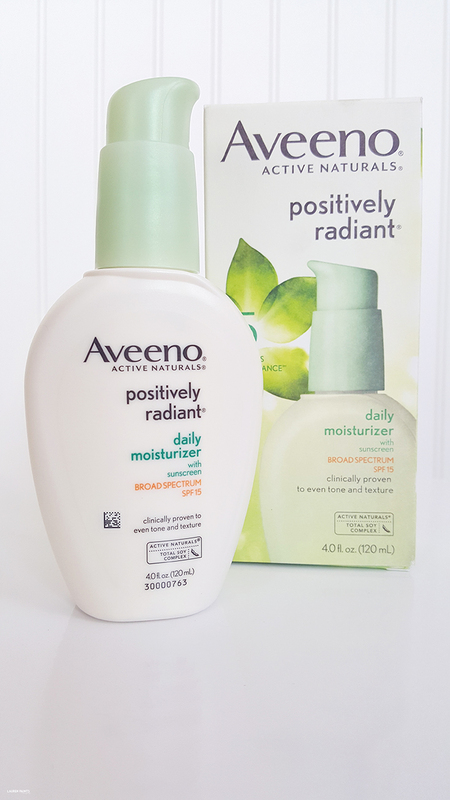 Replacing a complex skin care routine, with AVEENO® POSITIVELY RADIANT® products has been life changing - in a good way. 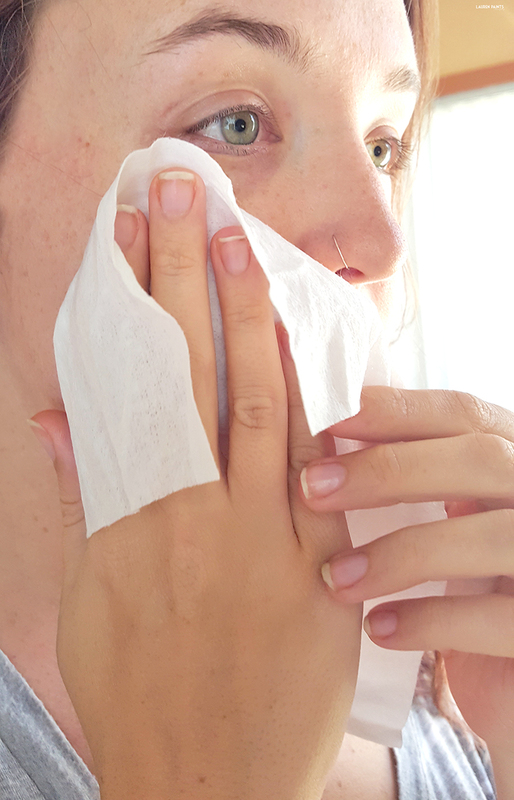 If you want to start taking better care of your skin now, I suggest you check out what AVEENO® can do for you and your daily routine. So tell me, what does your skincare routine look like currently? Do you want to simplify your routine? 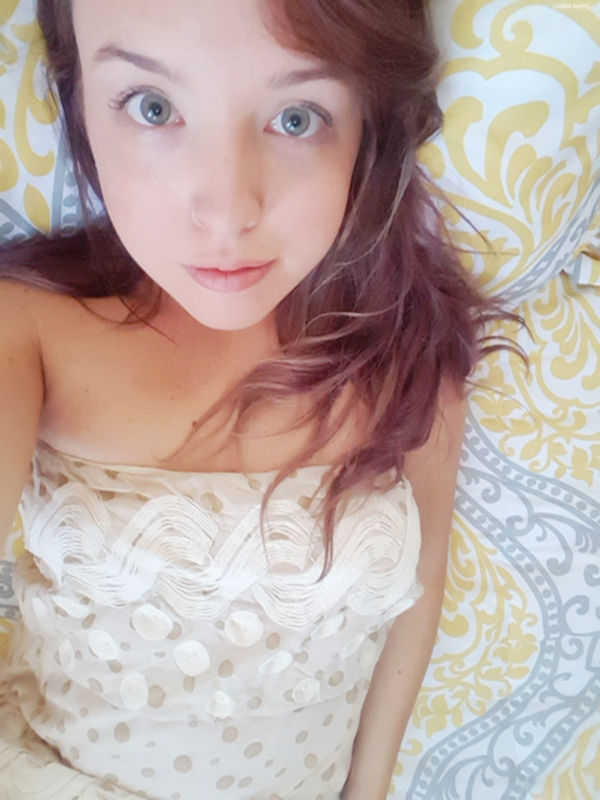 Tell me all about your skin care habits and what you hope to achieve with your routine in the comments below, I look forwards to hearing all about it! Plus, don't miss your chance to win big - use the giveaway form below to enter for a full Aveeno set up!